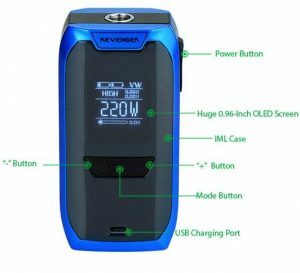 The Revenger mod includes the advanced OMNI Board 2.0 Chipset, capable of firing up to 220w as well as a huge 0.96-Inch OLED Screen and Innovative GT Cores. 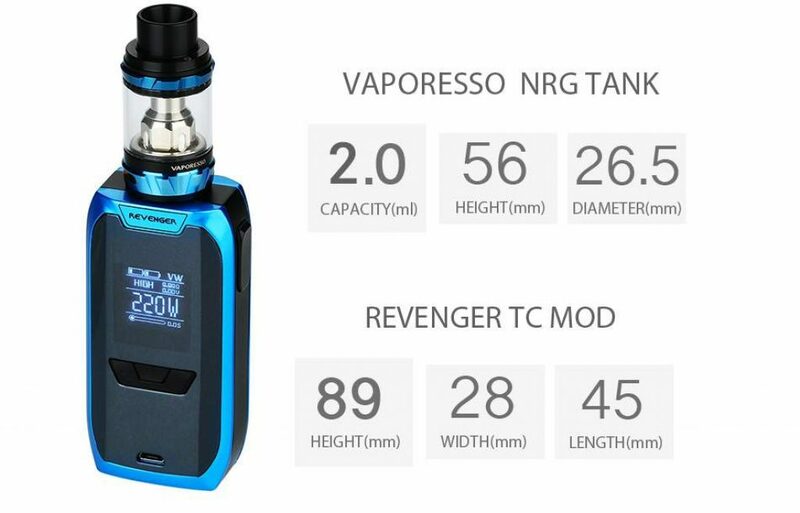 The Revenger Kit by Vaporesso is sure to take the vaping world by storm! 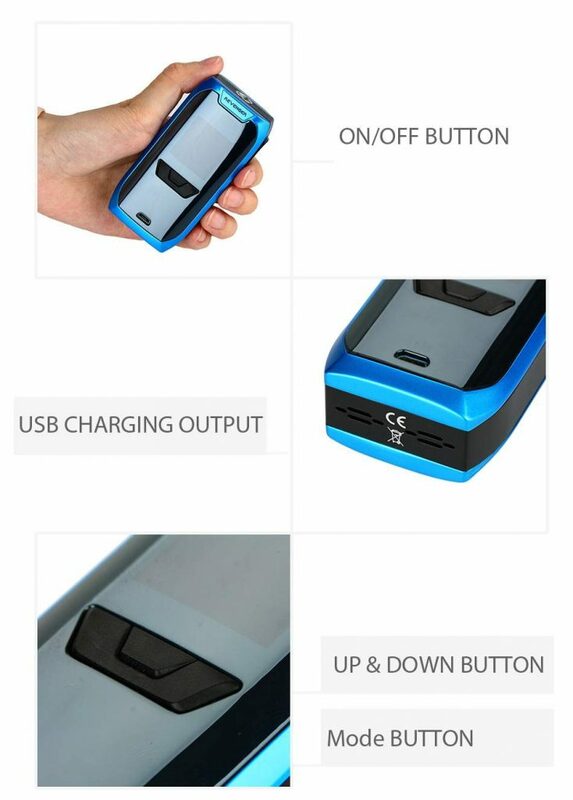 An all new high-end vaping kit designed for the heavy-duty vaper! 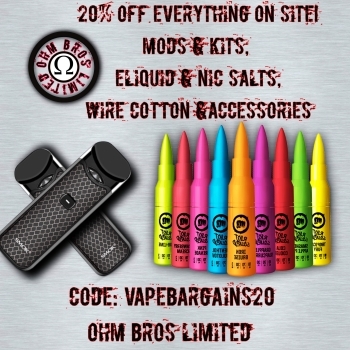 With its slick box mod using the new OMNI 2.0 board, and its groundbreaking new tank with GT core coil system. 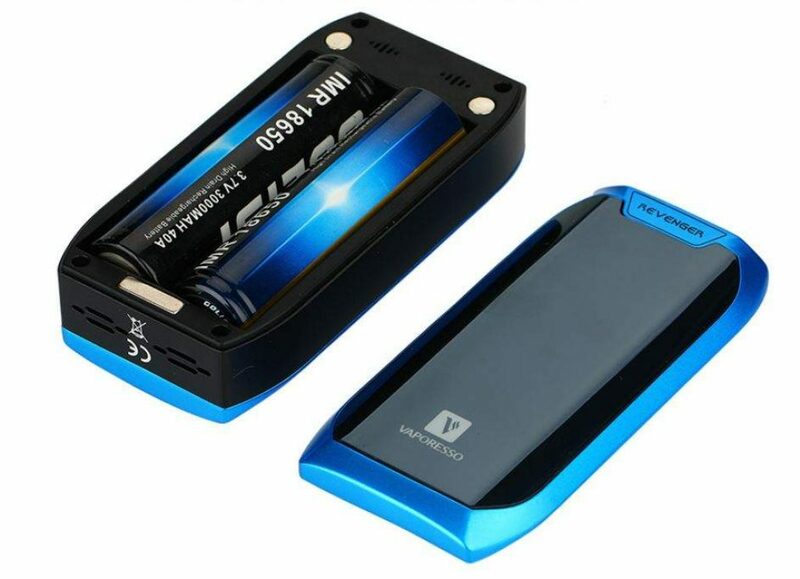 Use the code THANKYOU15 for 15% off of the RRP to make this deal just £33.15! 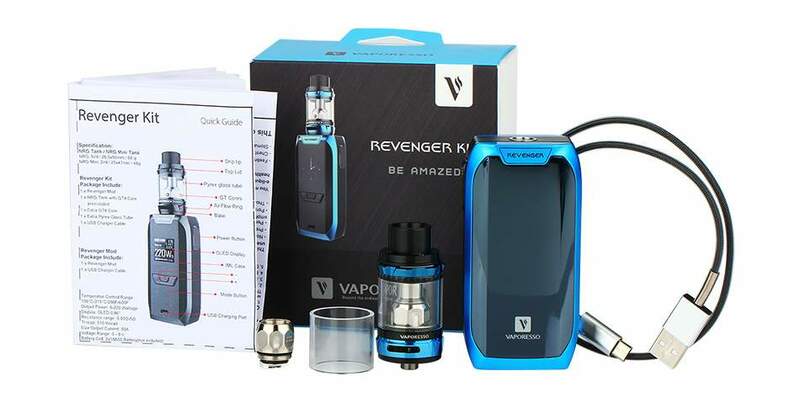 The Revenger is the ideal kit, made with quality materials this kit looks and feels like the real deal, its fantastic build quality and exceptional performance makes the Reveneger kit simply the best in the world right now! 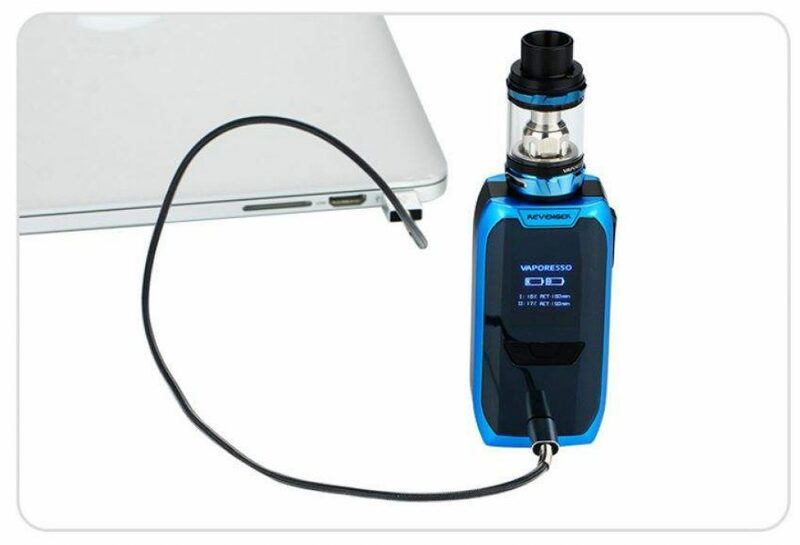 Vaporesso is known to produce well-engineered quality performing kits, and this one is no exception, with its unique construction and one of a kind design and form factor making this an incredibly easy to hold kit, ergonomic with everything in the right places makes the Revenger fuss-free and an easy to use daily!